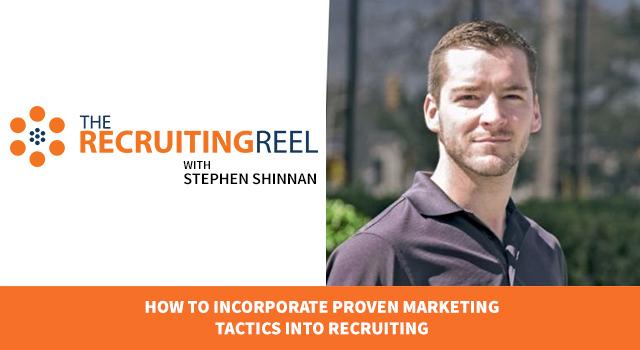 Coming on this installment of The Recruiting Reel is Mark Jones, the Head of Operations across the Americas for Alexander Mann Solutions. Mark has an 18-year track record with Alexander Mann Solutions and is currently building their North American service center from the ground up, creating a “Best Places to Work” winning infrastructure which currently employs close to 100 staff delivering services to their clients across the recruitment, sourcing and administration functions. 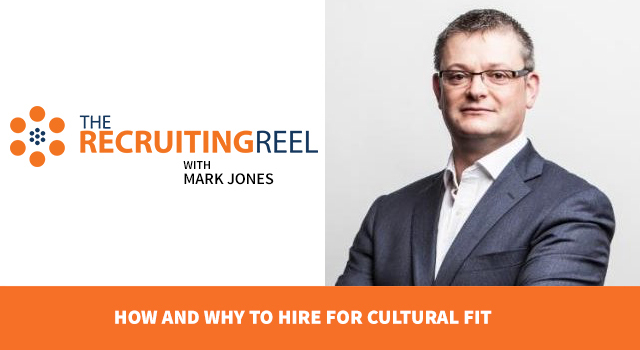 Given Mark’s experience in the recruitment industry, we wanted to get his insight on why hiring for cultural fit is important and how to do it. Hi, I’m Mark Jones and I’m a Senior Vice President at Alexander Mann Solutions, a global talent acquisition and management company who specializes in the recruitment process outsourcing for blue-chip organizations. I’ve been working with the company for over 20 years, the last five of those have been based in the US. Every organization has a culture, but finding somebody to fit into that culture, whether that culture is for a specific role or the organization at large, is massively important. It works best when an organization has deeply held, and clearly defined culture and values that everyone in the company knows and strives to embody. For example, our culture is built around our core values of being passionate, authentic, distinctive, and brave. And I think you’d be hard-pressed to find anybody in our organization that did not know this and did not have their own personal connection to these values. And that personal connection is really, really important. 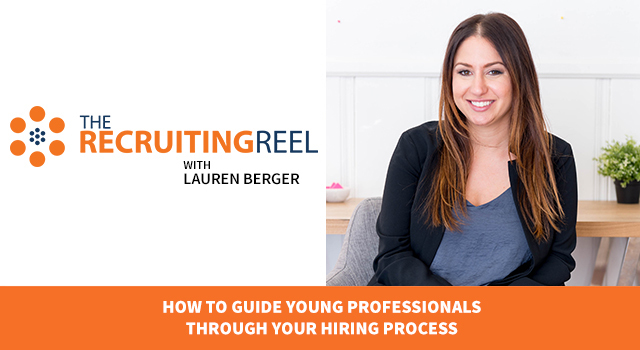 When it comes to hiring, one mistake we see organizations make is thinking that a cultural fit needs to be very rigid. But one individual who is a cultural fit, will have the same skills and intangibles as another. But it doesn’t need to be this way. The lifeblood, I think, of any organization is new ideas and innovation. So it’s actually really important that you hire people who each represent culture in their own unique way. 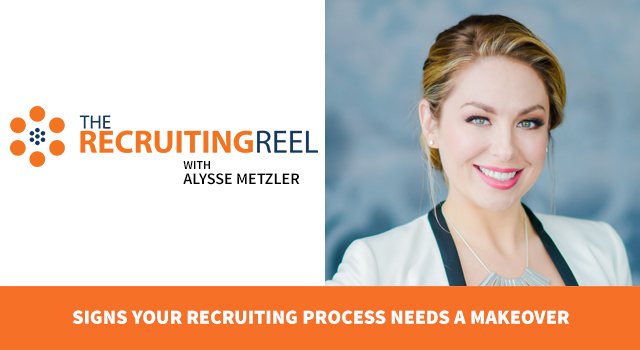 And the recruiter is the gatekeeper of culture, so it’s important that they understand the culture, of the role and the organization. I would argue that hiring managers looking to hire people exactly like them, has the potential to restrict innovation. I think some good questions to ask when you’re interviewing somebody and trying to understand the right cultural fit, first and foremost: have they done their research? Do they understand the organization? Have they looked at the social media feeds? Have they downloaded a whitepaper? Can they talk to what the company is trying to achieve, the vision, mission, the goals, etc.? I think that’s a really good way of understanding whether somebody is going to be the right cultural fit, by them understanding what the organization actually does and where they are in their journey, or their vision right now. 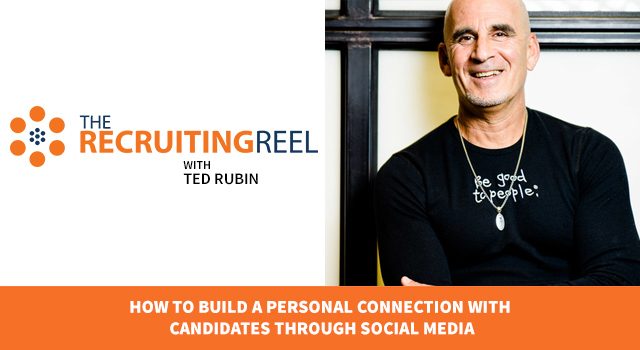 Another great question that I often ask candidates is what motivates you? Why are you here, what are you looking to achieve? And surprisingly, it isn’t really about money, it’s about opportunities to advance their career, to do something different, to try a new role. By understanding what motivates them, then I think you can understand and build the right role for them in the organization because you can understand what is driving them. 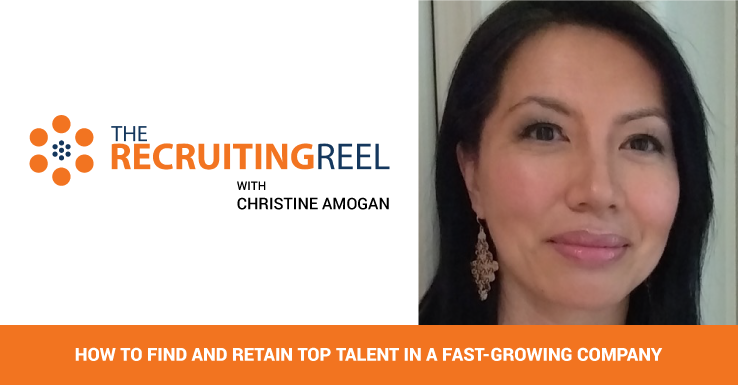 Finally, it’s better to hire for cultural fit than to hire for skills. I think if someone has the right cultural fit, then the odds are that they will find a place in your organization. And that you will find a role to hire that individual. 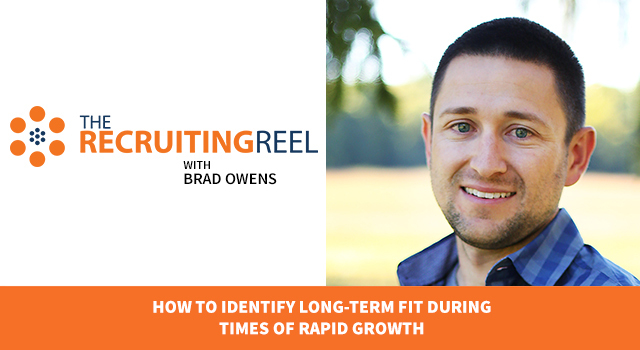 I’ve hired many people in the past based on the right cultural fit, not necessarily with the right skills, but I was confident they had the right cultural fit for our organization and that we would find the right role for them. And I think in every situation it proved right. 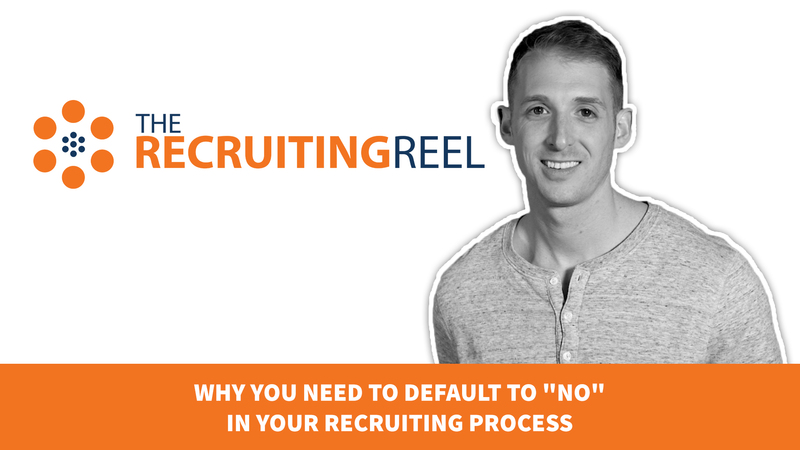 If they have the right cultural fit, then they can add tremendous value to our organization. Thanks, Mark. You hit on some really nice points that our audience can find value in. 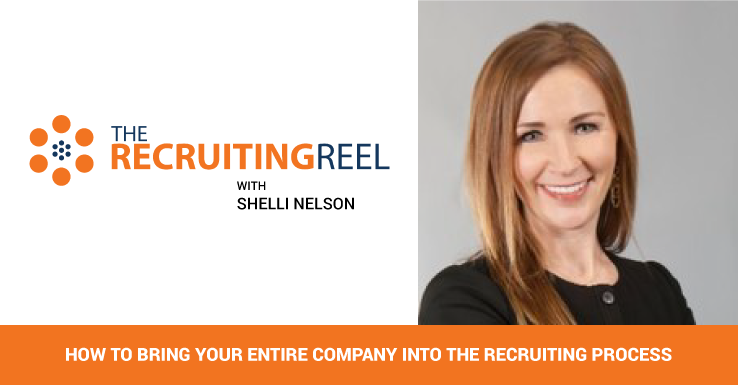 Hiring for cultural fit does not mean hiring people that like the same things as you – it means hiring candidates that align with your company’s core values. If you define these core values, you can structure interview questions around them and identify the candidates that are truly the best fit for your company. In the end, you’ll find yourself with a strong, tight-knit team full of diverse individuals with a wide range of interests. I relate this to sports teams that have great chemistry and culture. It’s not because they all like the same things, it’s because they’re all bought into the core values and mission of the organization. Those are the teams that win championships. A huge thank you to Mark Jones for joining us today. If you’re interested in learning more about Alexander Mann Solutions, head over to alexandermannsolutions.com. To connect with Mark, you can find him on LinkedIn.